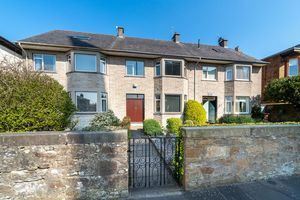 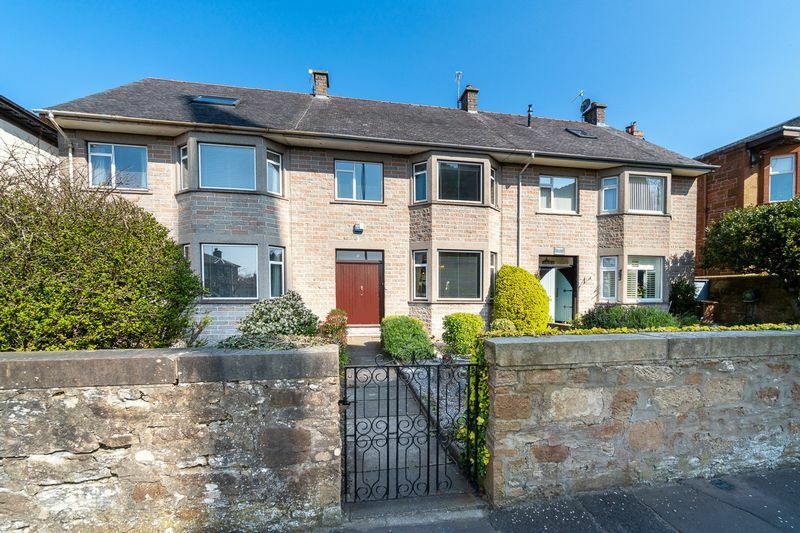 Number 3 is a substantial stone built three bedroom terraced villa with enclosed gardens and detached garage located within a first class residential area of Ayr. 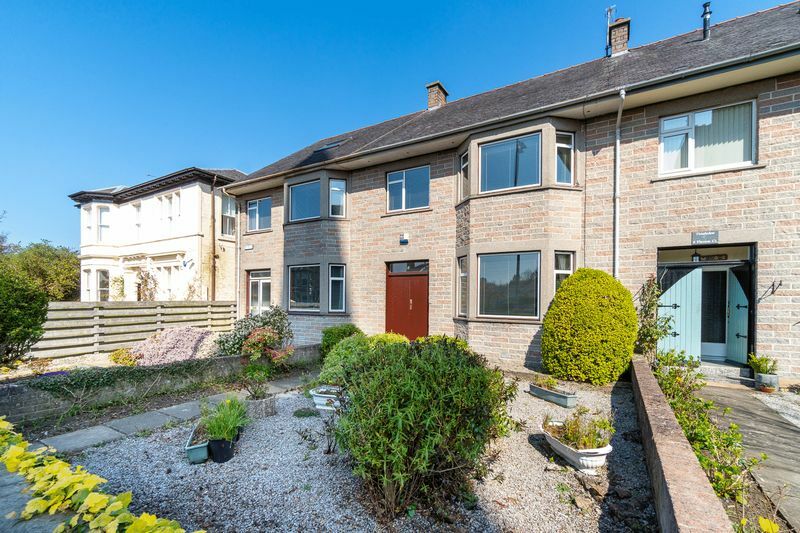 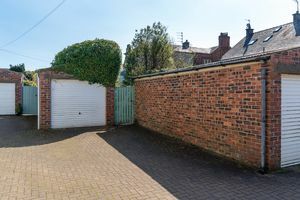 Although requiring a degree of modernisation throughout, the property offers spacious and flexible family accommodation over two levels of over 1300 square feet and with relevant planning consents the large existing attic space could be converted to further accommodation if required. 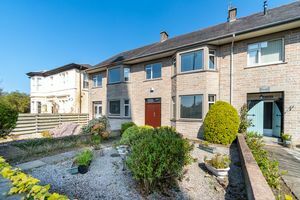 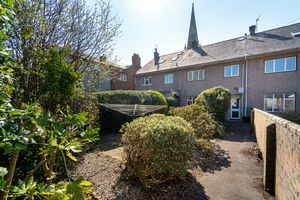 In summary, the subjects comprise; entrance vestibule, hall, bright and spacious open plan lounge / dining room plus there is a fitted kitchen with door access onto the rear gardens which completes the ground floor accommodation. 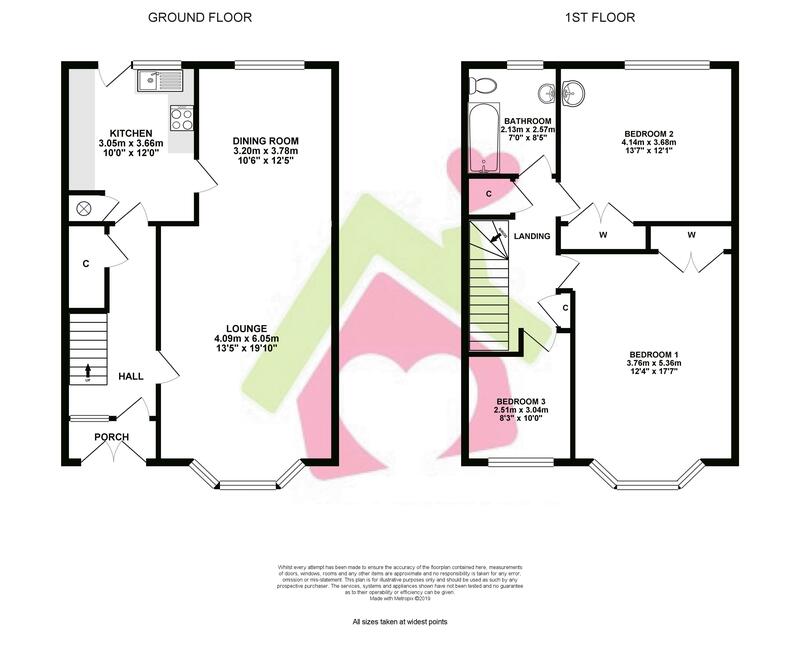 Stairs rise from the hall to the first floor which hosts three bedrooms, two of which benefit from built in wardrobes plus there is a family bathroom with bath and shower over. 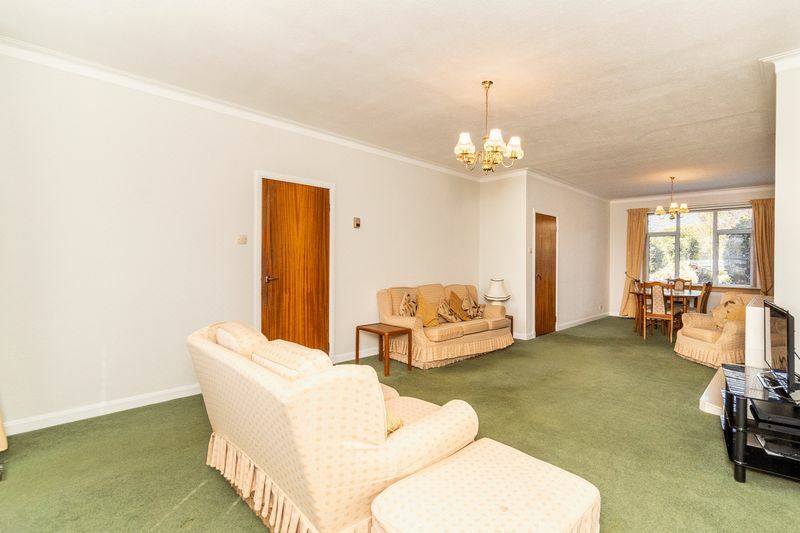 From the landing there is access to the attic via a pull down ladder. 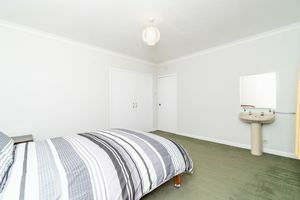 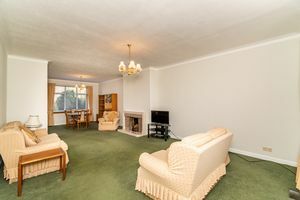 Subject to relevant planning consents the attic space offers fantastic potential for further accommodation if required. 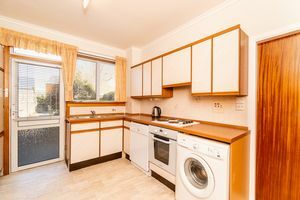 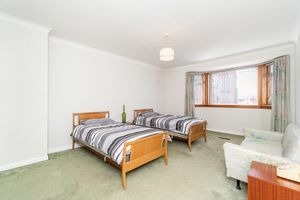 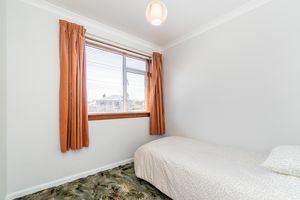 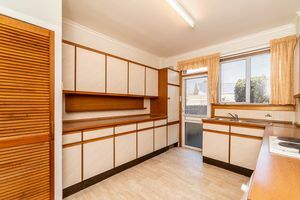 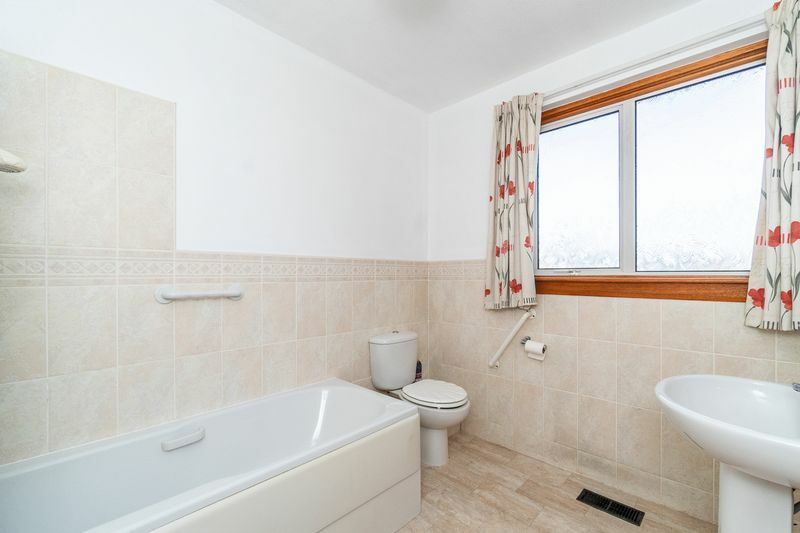 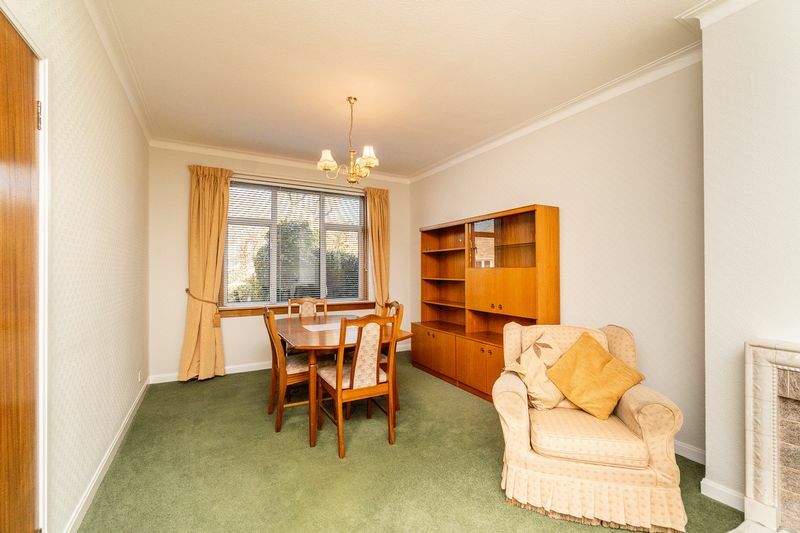 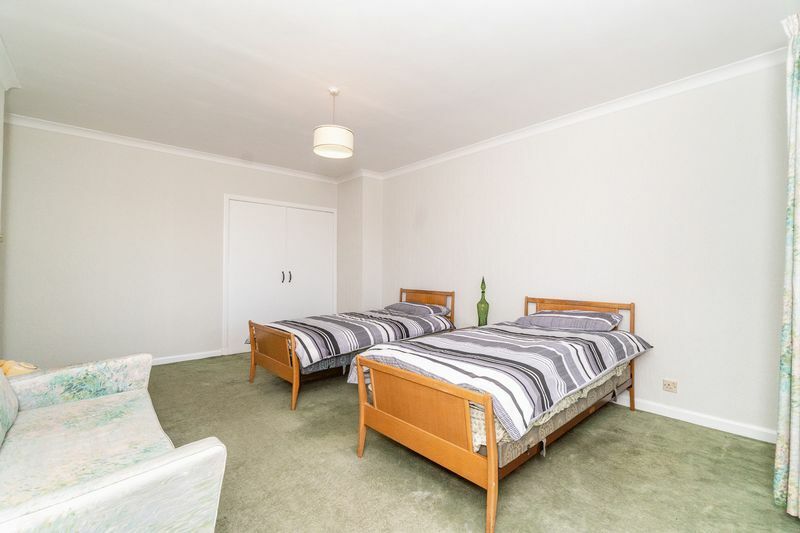 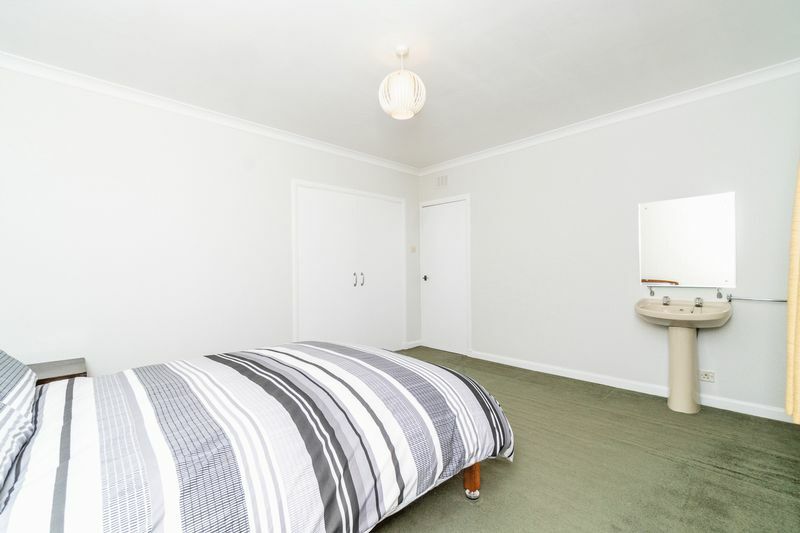 The property is complete with gas central heating, double glazing and floor coverings throughout. 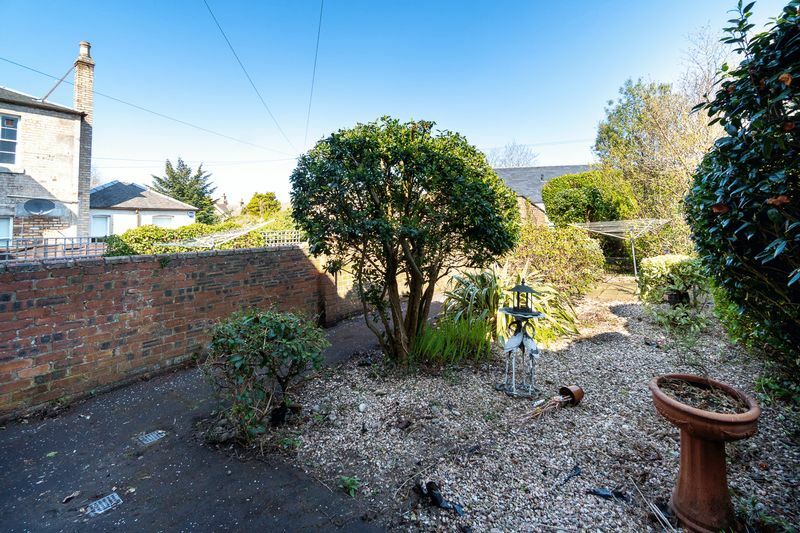 Externally there is low maintenance gardens to the front and ample on street parking. 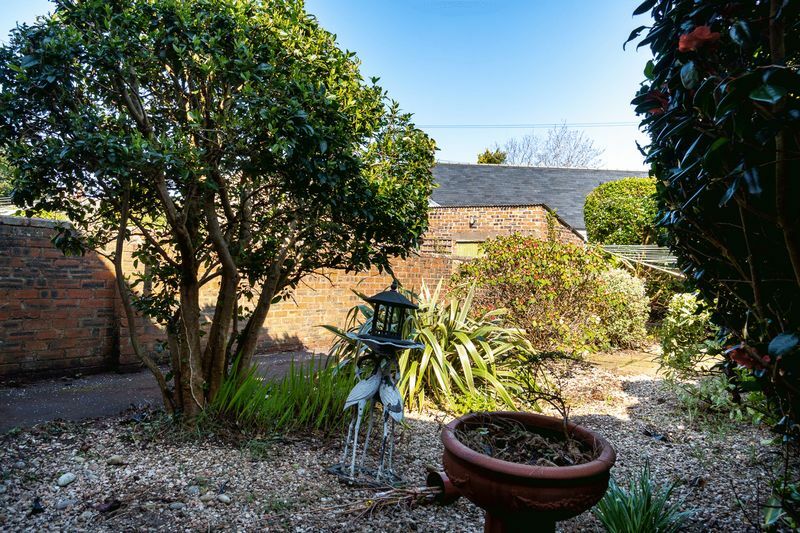 A fine feature of this wonderful family home is the enclosed rear garden which benefits from a high level of privacy and is well stocked with mature trees and shrubs. To the rear is a detached garage.